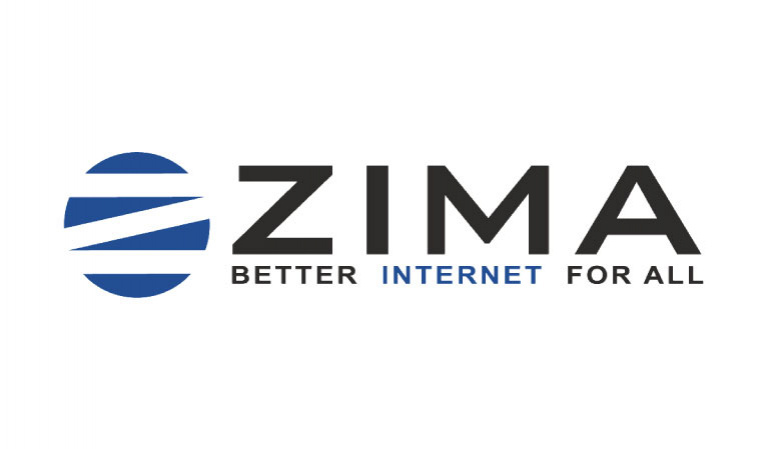 Zima is a software platform that helps underprivileged communities Internet Service Providers manage their internet like a big ISP by providing them with the same grade of tools for a fraction of the cost. Zima differentiates itself by being completely cloud-based and requiring very minimal time to set up and operate. Meanwhile, other systems require expensive hardware installation and a lot of time get started. Zima’s team has been working on ‘Zima cloud’ for the past two years and we have a happy user base in the UK, Ireland, India, Pakistan, South Africa, and Lebanon.